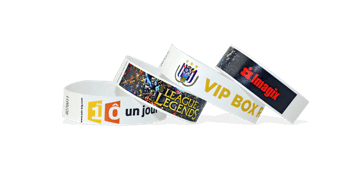 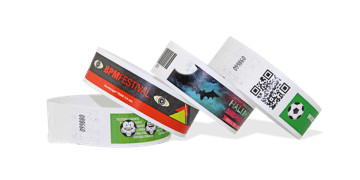 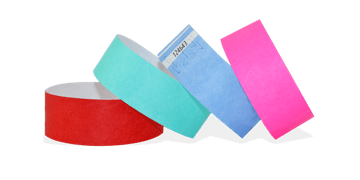 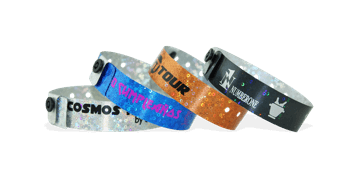 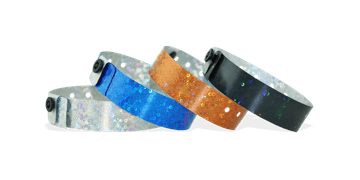 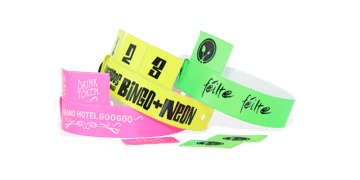 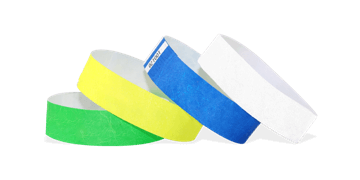 Improve security at your nightclub or bar with party wristbands. 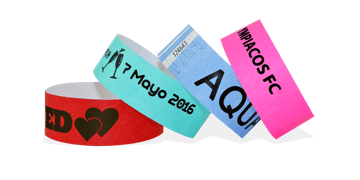 Use for general admission, age identification, and access control. 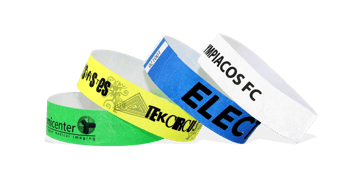 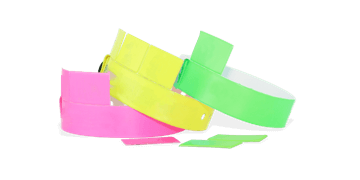 All wristbands are non-transferable and brightly coloured to make access control easy. 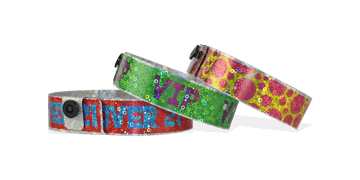 Special access areas to VIP lounges and concerts can easily be identified with differently coloured entry wristbands. 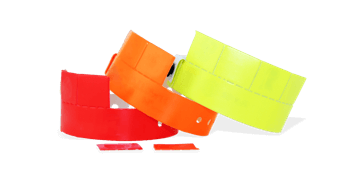 Browse our range.